Cladfit UK are a reliable and well-established family company with over 20 years experience who specialise in Fascias, Soffits and Guttering. 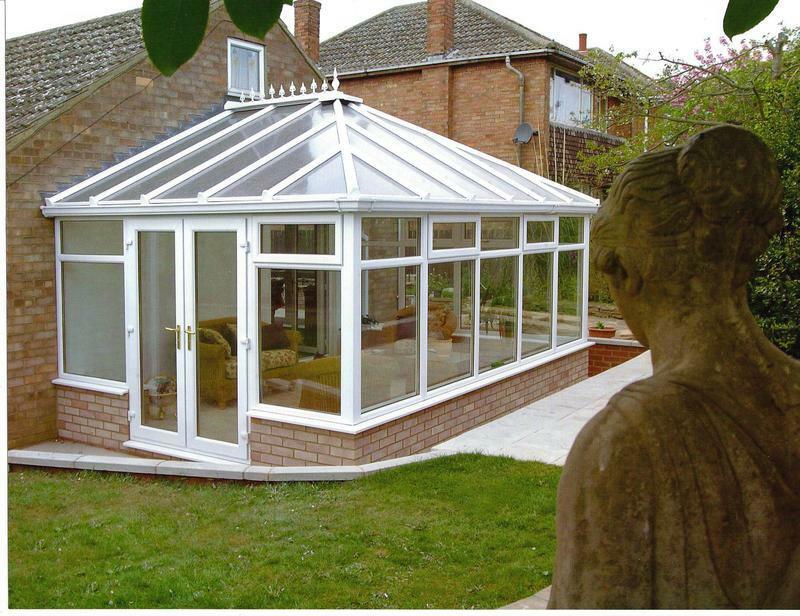 We are based in Chelmsford covering all surrounding areas. Fascia Boards are fitted to your property normally to provide support for the last row of tiles and a fixing point for the gutters. They are also fitted to protect the ends of the roofing joists from the weather. We specialise in replacing wooden fascia boards with strong, thick UPVC boards that do not decay over time or require painting. Fascia boards come in a variety of different heights ranging from 100mm to 600mm and are available in both a standard plain board, tongue and groove or ogee finish. 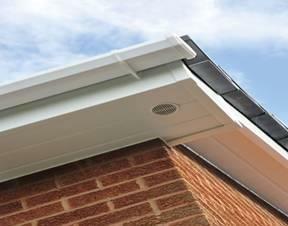 We can supply high-quality, low-maintenance PVC Soffit boards in a range of styles to suit any home. 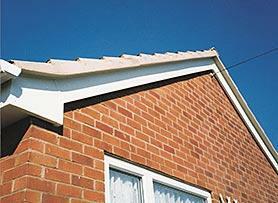 We supply and fit a complete range of Soffit boards that perfectly complement our fascias. Our soffit board has built-in ventilation slots to ensure your loft is well ventilated at all times, preventing damp and protecting rafters from rot. It provides a simple, clean look and can be enhanced with vents to maintain airflow through your loft space. We supply systems suitable for all types of domestic and commercial property, with styles ranging from the classic half-round and square-line to decorative ogee guttering. 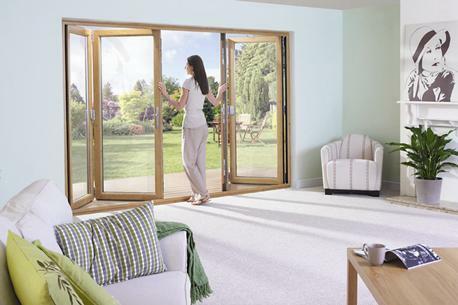 All styles come complete with a full range of matching accessories and fitting systems. 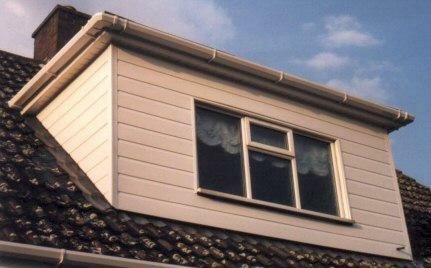 Our guttering is manufactured from high-impact, high-gloss upvc for a long-lasting, weather-proof finish. The easy-click fitting system makes it fast and simple to install and all guttering comes with a 10-year guarantee. If your timber cladding is deteriorating or if you have a problem area of brick that you want to conceal, Upvc cladding is the ideal choice. You can choose from two aesthetic styles Shiplap or V-Grove, or a look that complements your home and its surroundings. 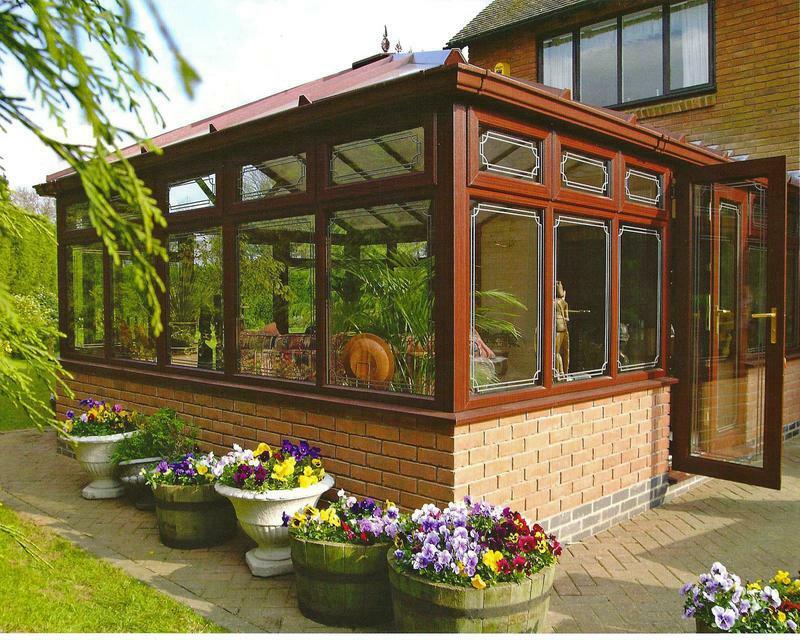 Please visit our website for further information and to view styles and colours available. We are Fensa registered to guarantee peace of mind. "Just had Cladfit replace the cladding on the front of my house. Top job by the guys and wouldn't hesitate to recommend." "Cladfit was recommended by a friend. Levi and his guys did a first class job. They arrived on time, got on with the job with no delay and cleared up after themselves. And all in appalling weather!" "All workers were very polite and friendly. All work completed on time and as described. Good value and very happy with the work that has been carried out. Certainly would recommend." "Attention to detail. Tidy and polite. Very pleased with finished results. Would definitely recommend and use again."